Hello friends! It sure has been a BUSY day! I left at 8:50am and just got home...at 3:30pm! Last night we went down the mountain to see the band America! Boy did that bring back memories of my childhood! One of my older brothers was way into music so I grew up with 70's rock! We took our two kids that are still at home and they LOVED the show! There were lots of NOSTALGIC photos up on the screens...SUPER FUN! WHOOPS...I was side tracked by the FARMER's MARKET in town! I had to go buy my tomatoes because it's BLT Wednesday time again! I love it...don't have to think about what I'm gonna fix for dinner...just gotta go to the farmer's market for tomatoes...a bit of basil...some red onion and maybe a melon! I always have bacon on hand so it's a super easy meal for me! BUT...when I got home I forgot to publish this post...SORRY...SORRY...SORRY! I have a fun baby shower project to share with you! 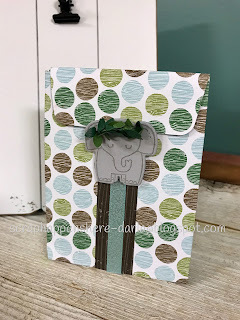 I made this super cute little bag using the Little Loves framelits, the A Little Wild stamp set and my Gift Bag Punch Board. The paper is from the Coffee Break designer paper pack! Those ADORABLE leaves wrapped around my elephants head are Boxwood Wreath embellishments! I'm putting this cute bag on my list of to do videos for Tuesday's Tip! It's a SUPER cute and super easy gift bag! I used it for a game prize! My FAVORITE game was the CANDY BAR game! Here's the card that I gave with my gift! Don't you just LOVE it!?!?! I used the same designer paper as I used for the bag...Coffee Break. I also used the Wood Textures designer paper to create the window. I simply cut it out with my Layering Squares framelits. 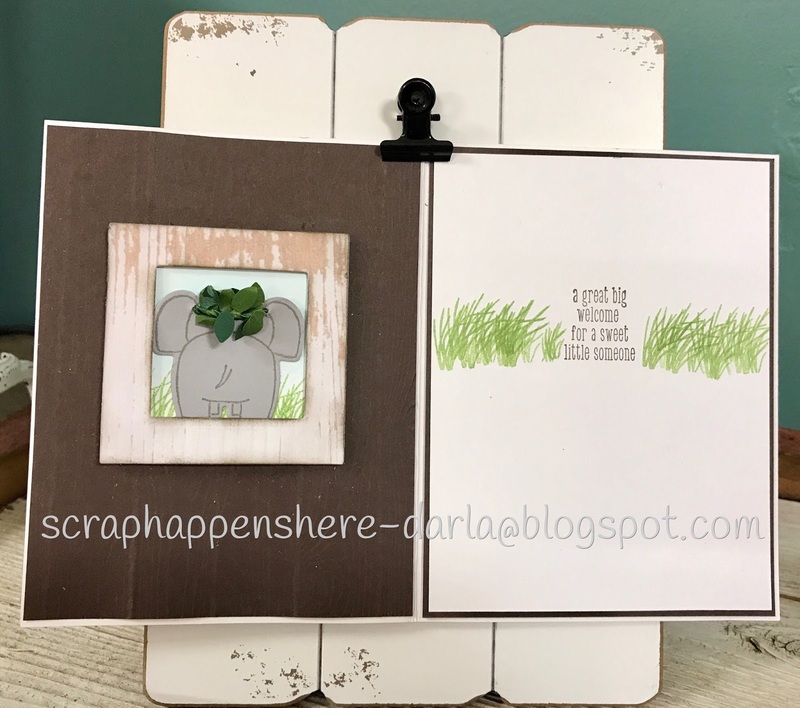 I stamped the grass onto a smaller square of Whisper White cardstock. 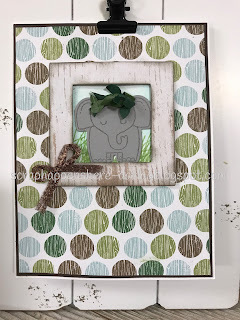 The grass is from the High Tide stamp set. Again I stamped the elephant on Basic Gray cardstock using the A Little Wild stamp set and Basic Gray Ink. It stamps as a tag (front and back), then I cut it out using the Little Loves framelits. I cut it apart so I could use the back of the elephant for the inside of the card. I also gave him a Boxwood Wreath "crown"! That Copper Trim tied in the corner is VERY COOL ribbon! ...and here is the inside of the card! I LOVE how it looks like your looking out the window at the elephant...or he's looking out the window. 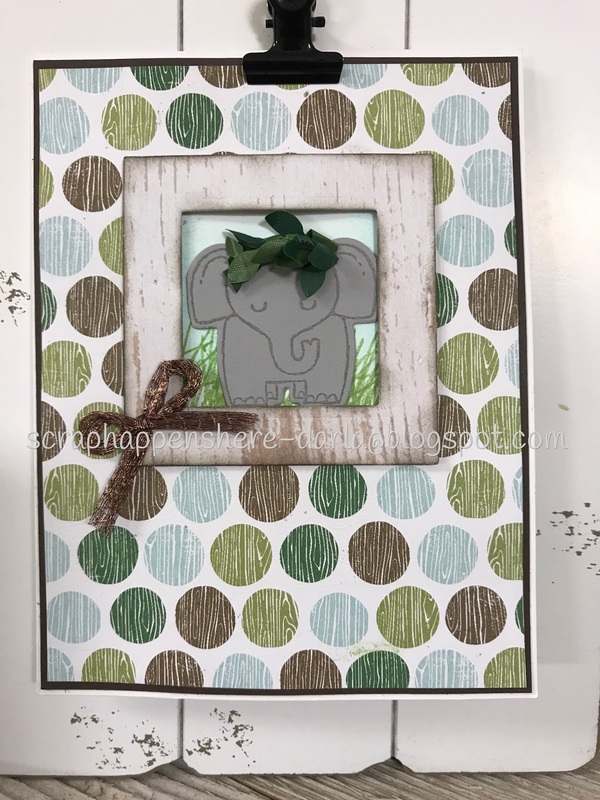 I used the same piece of cardstock (small square) that I used for the front of the card and stamped more grass and blue sky. I wanted it to look like the wall of a barn so I embossed a piece of Early Espresso cardstock with the Pinewood Planks embossing folder. Notice that that VERY CUTE Boxwood Wreath "crown" come through to the inside of the card. Last, I stamped some more grass and a sentiment from the A Little Wild stamp set. I had a bunch of fun creating this card! I was so excited to find another use for the stamp set and framelits...cards...bags and gift tags! Great variety! Hey...thanks so much for stopping by! I'm so sorry I forgot to hit publish when I got back from the farmer's market! We sure enjoyed our BLT Wednesday! I'll be back in the morning with MORE creations!!! 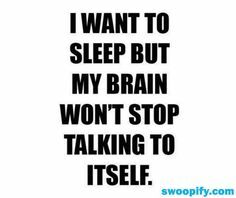 NIGHT NIGHT!! !